As we wait for marketing for The Hunger Games: Mockingjay Part 2 to start, it’s natural for us to want something else to fill the void. Luckily, we do Through the Pages, and we can also look to other books. 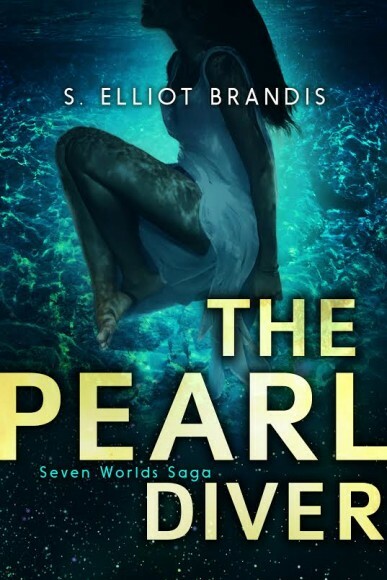 Being a freelance editor for indie authors, I have the privilege of “reading” while I work, and recently one of my clients released a young adult novel called The Pearl Diver, which is the first book in a series called the Seven Worlds Saga. 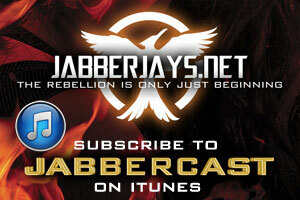 He’s offered up three paperback copies to readers of Jabberjays.net and Jabberjays is contributing three ebook copies. If you’re interesting in reading the book regardless of the giveaway, it’s currently on sale for 99 cents. I’m Elsie, from the planet Caelum. It’s 96% ocean, but that’s okay. Out of all six planets (or seven, if you believe the myths), we’re the only people with gills. I can breathe underwater for minutes at a time, discovering the secrets of the deep-sea. Diving is my first love. Each year they run a competition—a single black pearl is dropped into the ocean, and graduating students dive to find it. It sounds easy, but it’s not. The ocean is a dark and dangerous place, with caves, crevices, and flesh-eating creatures. Some years, not everybody survives. It’s how my brother died. My parents won’t let me compete. At times it seems like the whole island is against me. I don’t care. I will enroll, win, and gain the ultimate prize—a job diving on the head planet of the entire system. I’ll do whatever it takes. I’ll fight for a better life, out there in the stars. I will be the Pearl Diver. 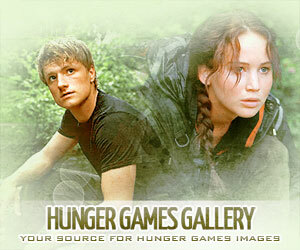 To enter, simply comment here and tell us what your favorite YA book has been since The Hunger Games trilogy. Please also note which type of copy you would prefer, ebook or paperback (if you don’t win twice). After you comment, you can do a variety of other entries for a total of ten entries. One of the entry methods is signing up for my Book Lovers Club, which offers free books and ARCs (Advance Reader Copies) to people looking for new things to read. Be sure to log all of your entries in the widget below! This giveaway is open worldwide and will end on June 14, 2015. Winners to be drawn at random. Maximum of two prizes per person, maximum of one type of prize per person.